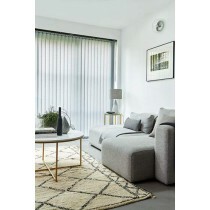 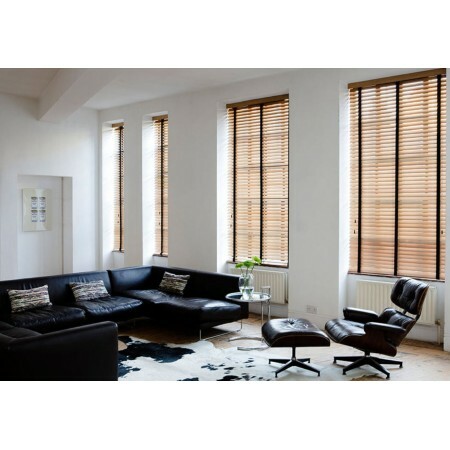 Our range of venetian blinds available at our window blinds company Manchester includes the Tawny wooden venetian blind. 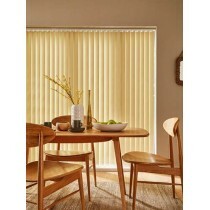 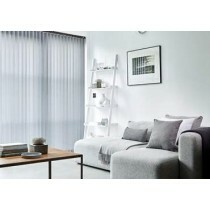 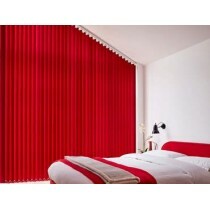 We also have a range of other style blinds to choose from on our website which we supply and fit for you. 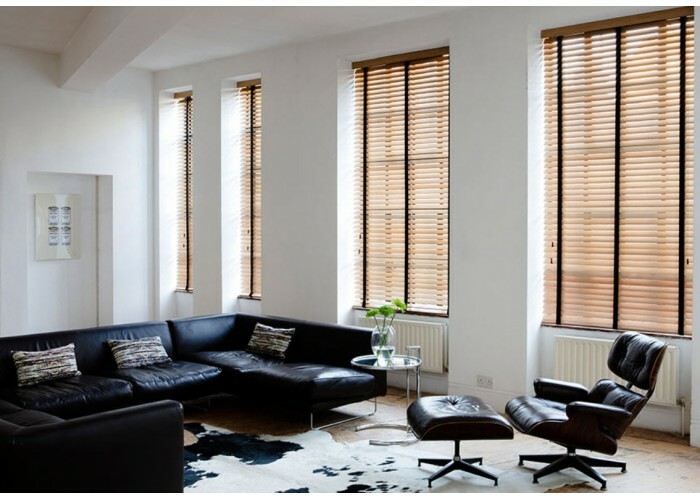 If you wish to discuss your requirements you can also contact us today.